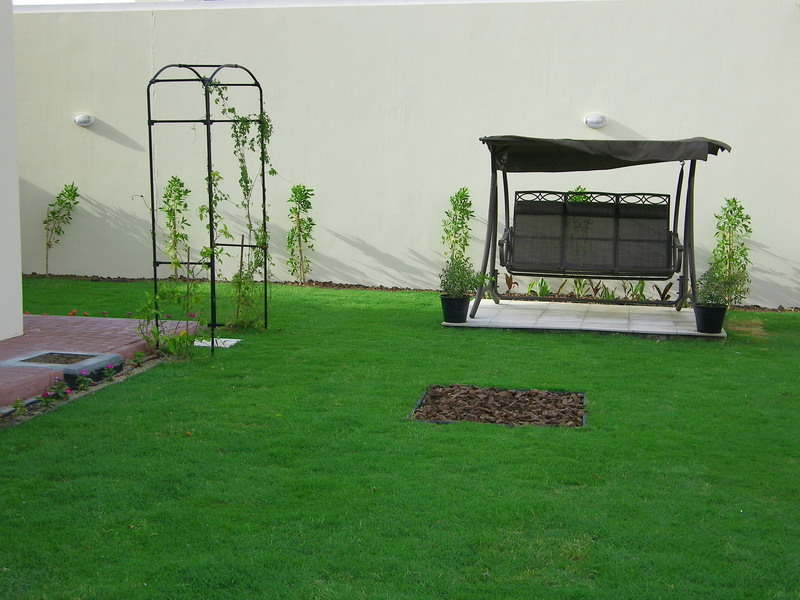 we are supplying all kind of outdoor plants,trees,and all kind of soil for outdoor landscaping. Maintenance of plants as on weekly basis consist of watering the Plants, application of fertilizer, protecting from insects and replacement of Plants, if the plant dies free of cost. Maintain the zone green& clean, trimming the plants over growing branches. Cleaning the plants leaf and pot. 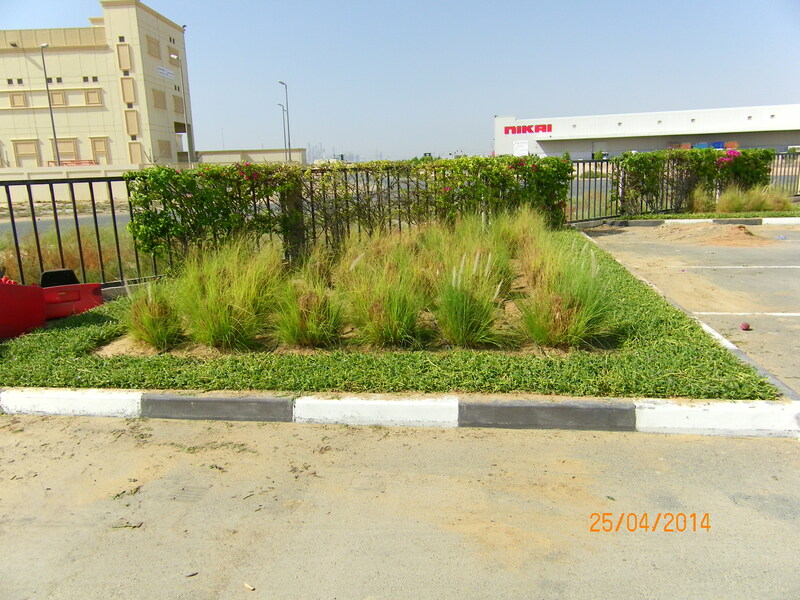 We do outdoor landscaping for Corporate companies at special rates Please speak to us to know more. We do a list of services on an annual maintenance cover. We Maintain the zone green & clean , Pruning the trees & plants, Trimming the over growing branches. Training the plants. Staking the plants & Trees. Irrigation management for the plants at proper irrigation channels. Automatic irrigation system installed on special request bases. 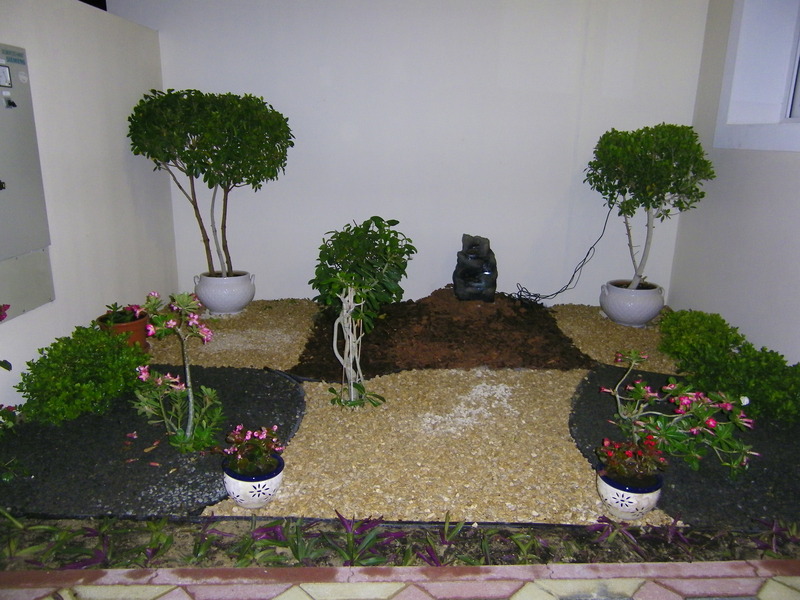 Customized interior plants on the cost effective bases. Topiary design in the plants. Weeding in planting areas. Fertilizer application based on the requirement interval. The wastes are dumped in your garbage drums. Making a excellent place for living. Making your life beautiful is our motto. Maintain the zone green& clean, Pruning the trees & plants, Trimming the over growing branches. Training the plants. Staking the plants & Trees. Irrigation management. Topiary design in the plants. Weeding in planting areas. Fertilizer application based on the requirement interval. The wastes are dumped in your garbage drums. The seasonal plants are chargeable, as per the seasonal times only. (it’s chargeable) We also do hedge and shrubs trimming to maintain the shape and level of the hedges. We do it on a monthly basis. INDOOR PLANTS WITH AWESOME NUMBER OF PLANTS. We do indoor decoration and stage decoration based on awesome collection of flower plants and trees permanent steps to make you home or office beautiful. We do grass cutting at every 15 days interval, dethatching & aeration. 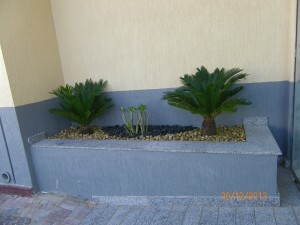 We also do Date Palms tree maintenance, Palms cleaning cleaning once in a year only.